The very first ballet school was established in France in 1661 by Louis XIV, which is why France is credited for being the original ballet technique despite Italy’s earlier balletic court dances. French ballet is known for its elegance and refinement rather than its virtousity. Check out the two beautiful videos here to see if you can get a feeling for the precision and understated beauty of this method. The language of ballet terminology is French and is somewhat different in France than the version that is used in other methods. Take a quick peek at Gail Grant’s Dictionary and you’ll see many definitions annotated with, “A term of the French School.” Many of these phrases and words, such as sissone en descendant, are not used in any other method. The French School also has its own system ofarabesques, port de bras and wall/corner numbering. L’École de Danse de I’Opéra de Paris is the modern day home of French ballet technique. Admission is extremely selective, and students at the Paris Opera Ballet School endure rigorous training and yearly eliminations. Apprentices and corps de ballet dancers are selected from those students that make it to graduation, which often makes training at this feeder school competitive and solitary. The company, Paris Opera Ballet, currently numbers 191 ballet dancers total, and has a heirarchy system unique in the ballet world. 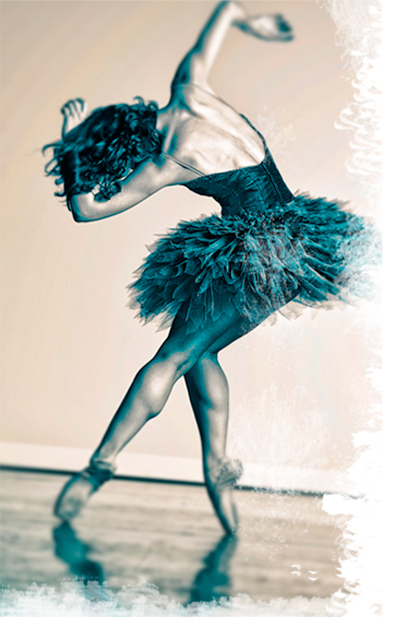 POB has emerged as a leader not only in classical and contemporary ballet, but also in modern dance. The French method is not often taught in the U.S., but it’s the direct parent school of all other ballet schools in the world. You can’t take a plié without having to credit the French!